Disclaimer: JeepForum.com, JeepForum.com Staff, nor the author are responsible for you doing this modification to your vehicle. By doing this modification and following this how-to you, the installer, take full responsibility if anything is damaged or messed up. If you have questions, feel free to PM the original poster or ask in the appropriate section of JeepForum.com forums. This is a step by step with pictures on how to install the factory fog lights on a 2005-2009 Grand Cherokee (WK). The instructions from the factory are very vague and don't go into very good detail. 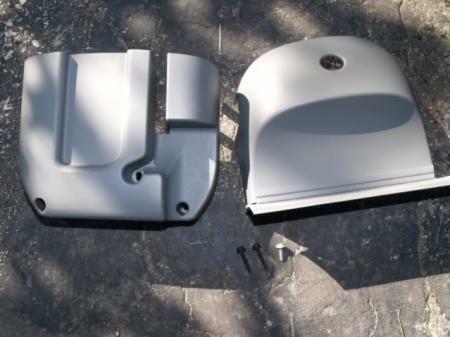 If you buy the Mopar kit, all of these parts will be included in that kit. I got my parts from a wrecked '06 Grand Cherokee (WK) for 1/2 what the Mopar Kit cost. 1. 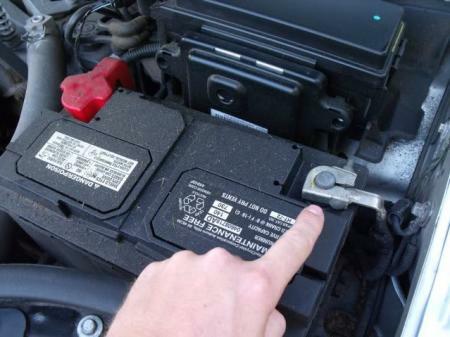 Start by unhooking the negative battery cable with the 10mm wrench. 2. 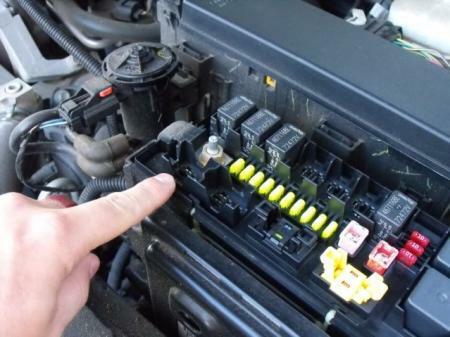 Install the Fog Light Relay into spot 25 in the under hood power distribution box. 3. 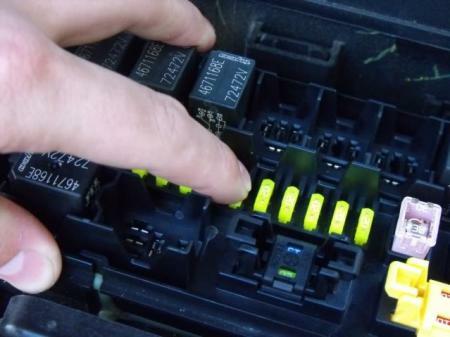 Install the 20A fuse into location 15 in the power distribution box. 4. Remove the 3 screws in the steering column trim with the T20 Torx Screw Driver and remove the trim from the steering column. 5. Remove the 2 screws holding the Multi-Function Switch with the T15 Torx Screw Driver. 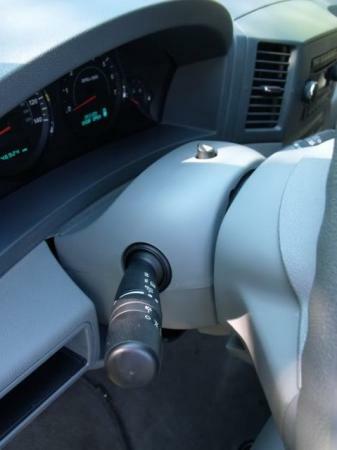 Slide the switch backwards and off the steering column. 6. 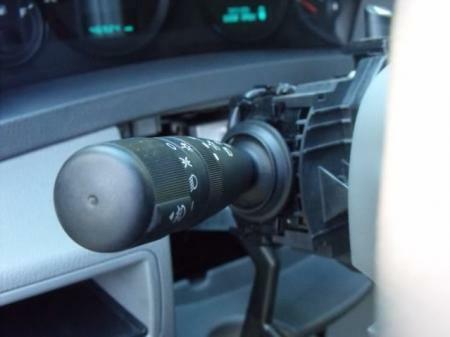 Slid the new Multi-Function Switch into the steering column. Before re-installing the screws, make sure it functions properly by turning the headlights on/off and the turn signals on/off. Once you know it functions properly, re-install the 2 screws using the T15 Torx Screwdriver. 7. Re-install the steering column trim. Be sure to put the 2 longer black screws on either side across from each other. 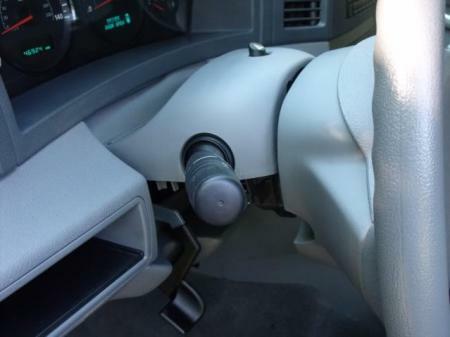 The smaller grey screw is the odd ball closest to the driver. 8. Remove the black plastic fillers from the front bumper. You will have to push on the tabs on the inside of the bumper to get them to come out. 9. Slide the fog light assembly into position. While holding the fog light assembly into place, screw in the 2 screws from the inside of the bumper using the T20 Torx Screw Driver. If you don't have the factory screws, any screw and washer of the same size will work. 10. Install the new bulb into the fog light assembly. 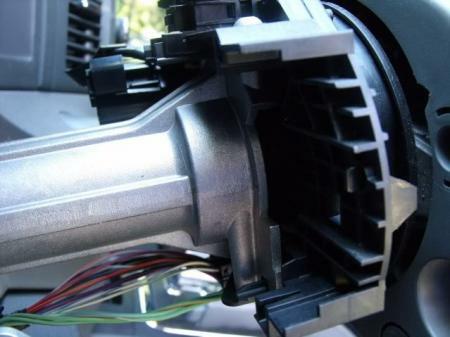 Remove the wiring harness plug from its holder and plug it into the fog light assembly. 11. Repeat step 10 for the opposite side. 12. Using a T20 Torx Screw Driver, adjust the fog lights to desired position. Be sure they are not aimed too high or they will blind on coming motorist. 13. 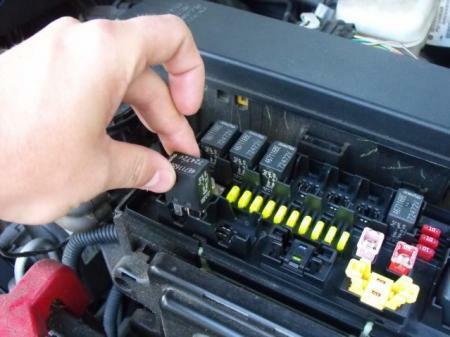 Now schedule an appointment with a local dealership to have them program the PCM to activate the relay when the fog light switch is in the on position. 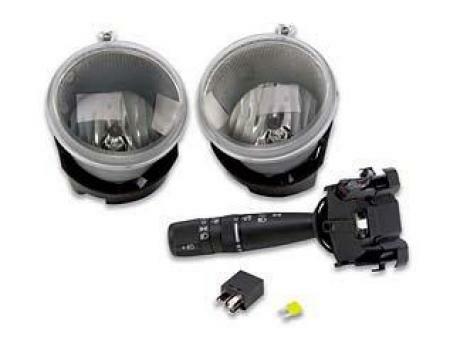 If you have a 2008/2009 WK then don't buy the kit, it retails at $230 from the dealer, the parts come out at about $150 as the 08/09 has the wiring in place already, you just need the 2 lights, switch, screws, fuse and relay. I proved the parts guy wrong after he 'debated' it with me! I have the dealership activating the foglights for free as I bought the parts there. The only issue I have now is the 08/09 lights are lower and partially covered by an additional bumper part that I am now trying to remove. Any one added fogs to a 08/09 before I remove the whole bumper to work out how to slide out the blanks? 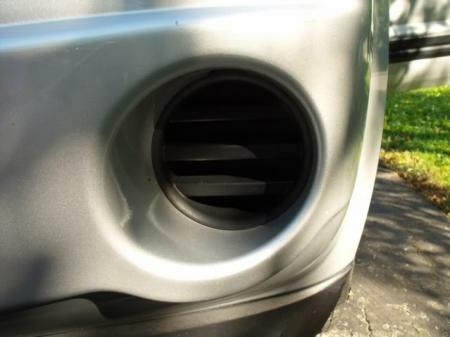 Here are the pictures from my 2008 foglight install. All other parts are the same as above. 4. 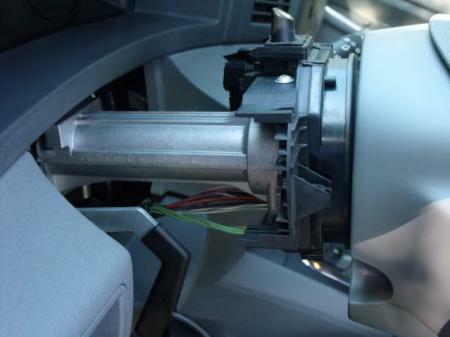 Remove the 3 screws (marked in red) in the steering column trim with the T20 Torx Screw Driver and remove the trim from the steering column - you have to pull the wheel out as far as you can to get the 3rd screw. Blanking covers can now be removed and light fitted as per the above instructions. The fascia can now be put back by loacating it on the front of the bumper, clipping the fish hooks under the lights and then putting the 7 twist clips back in place. Thanks again for the instructions above mjonesjr. I have all my normal lights coming on; however, my fog lights are not working and there is no indicator light coming on in the dash panel. Does anyone have any knowledge on what I am doing wrong or what I need to do to fix it? I got them to active mine for free. They wanted to charge me an hours labor ($100) telling me how it required a complete re-load of the PCM. Yeah, they changed their mind once I pulled out the instructions and showed them the procedure which is about 5 commands!! Do you by chance have those commands. My jeep dealership wants to charge me $75 to program it. (and that is the "special" price for someone at another dealership) When I called they wanted $95!!!! 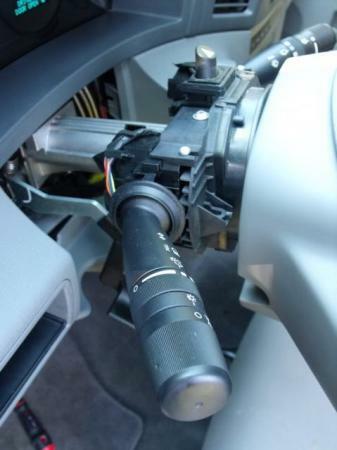 @RIDER: A new mult-function switch comes with the OEM kit. 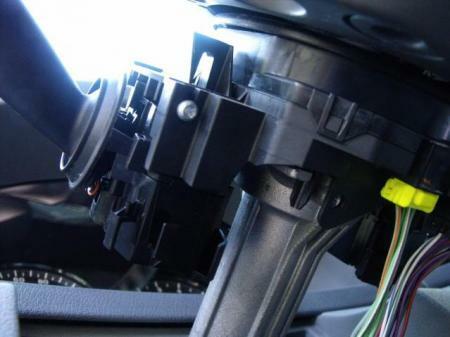 If you don't want to go that route, you can wire it separately using an aftermarket switch (may want to check with your states regs, though...as some require the fogs to be switched so that they automatically switch off when you use your high beams...OEM switch does this). Can't confirm to whether this setup will work with other fogs lights, though I don't see why not as long as the voltage/current requirement is same a OEM bulbs. 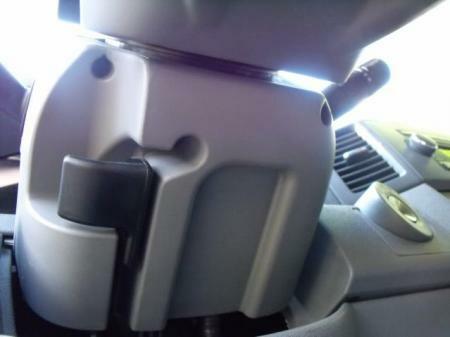 I just completed the foglamp install on my 2008 WK Laredo. 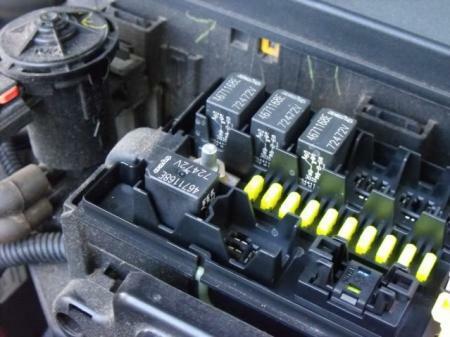 A 20 AMP fuse for the foglamps was already installed on the fuse block. I used stainless steel sheetmetal screws and SS washers to secure the lamps to the holder just to make sure the screws do not rust out. Starscan programming was done by my buddy who works for Chrysler. 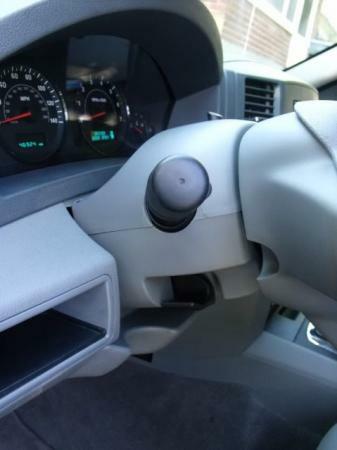 This is for a 2008 WK Laredo w/Fog w/o Auto headlights. Thanks for the great instructions guys !!! I just finished this upgrade to my 06, great write up and instructions, thanks! I got my light assemblies from amazon.com for about $15 (# TYC 19-5769-90) each with shipping, the switch however was about $140 from our local dealer, $165 was the list. 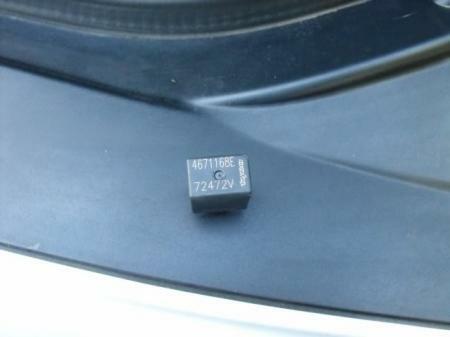 I was able to find a standard motor products switch on rockauto.com for about $35 with shipping (part # CBS1208) I just wanted to put this info out there for anyone else looking to do this but couldn't find the parts at a reasonable cost. (the biggest problem I had was tracking down the parts within budget) hope this helps anyone looking to do this. So I'm going to be installing soon. I called my local jeep dealership to see how much it will cost to program...$85! I somehow would like to find a way to get that price down. Any suggestions? I just did this last night and it goes surprisingly quickly. 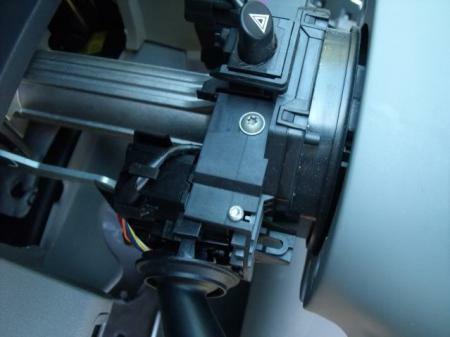 The biggest single problem I had is that on a 2009, the steering column fasteners are not Torx but Phillips head screws and they are a real pain to get out and back in. Thanks to the posters that put the pictures together. I bought the TYC lights off of Amazon and I have to say I am floored by the amount of quality for the price. They were only $15 each, I would have expected 2 or 3 times that. Can anyone tell me what the commands are for the PCM change so I can tell me dealer? I also just installed an OEM Bluetooth handsfree kit and the dealer instructions (while not much better than IKEA instructions) had a very detailed page telling exactly what the dealer tech should do for the reprogramming. 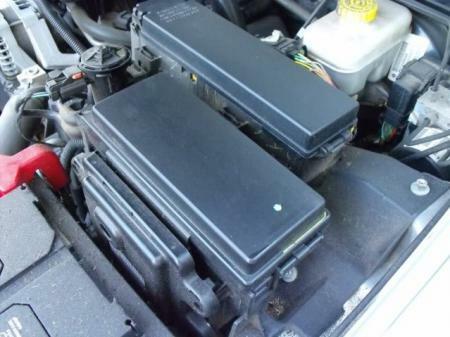 I have a 2004 model that I want to install fog lights on, I have the multi function switch and fog lights .. problem is with 2004 model the wiring harness didn't come on all models . I can create a harness but need to know where to hook the 12v feed wires to so the factory switch will work .